This gorgeous custom home sits against the 2nd hole of Mt. 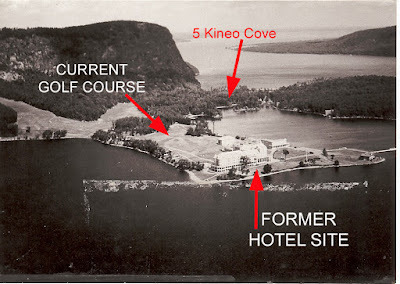 Kineo Golf Club which opened in 1890. Three bedrooms, two and a half baths and 3,900 sf of living space. There's a gorgeous two story stone fireplace which is a focal point of the room. The picture windows look out to the private wooded one acre parcel. The cove is just across the street in the front and the shared boat dock is just down the street. 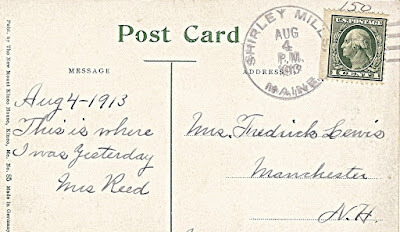 Bar Harbor to Mt. 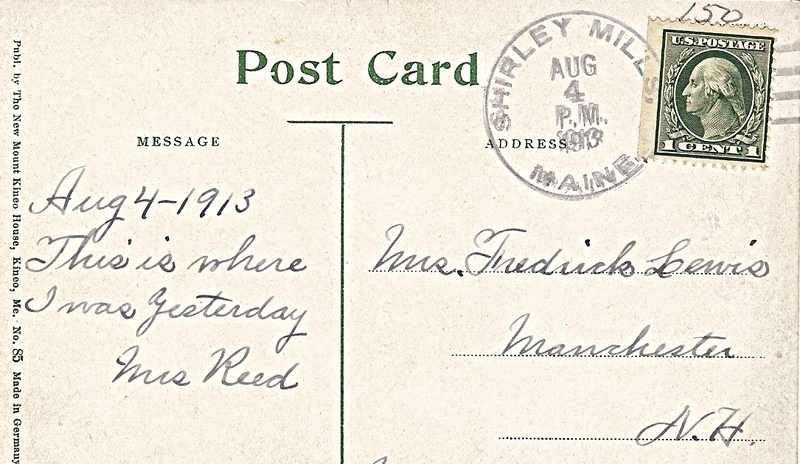 Kineo was a popular vacation route. 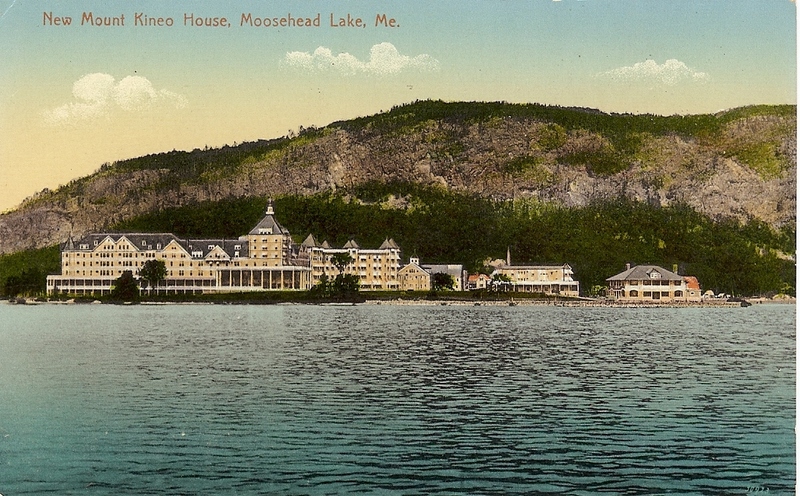 Visitors would stay at the grand Kineo House hotel in the mid-late 1800's. According to the Moosehead Historical Society "Mt. 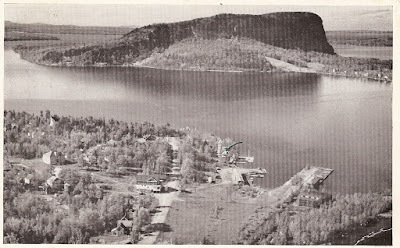 Kineo is an impressive sight with an almost sheer cliff which rises over 700 feet from the lake's surface. 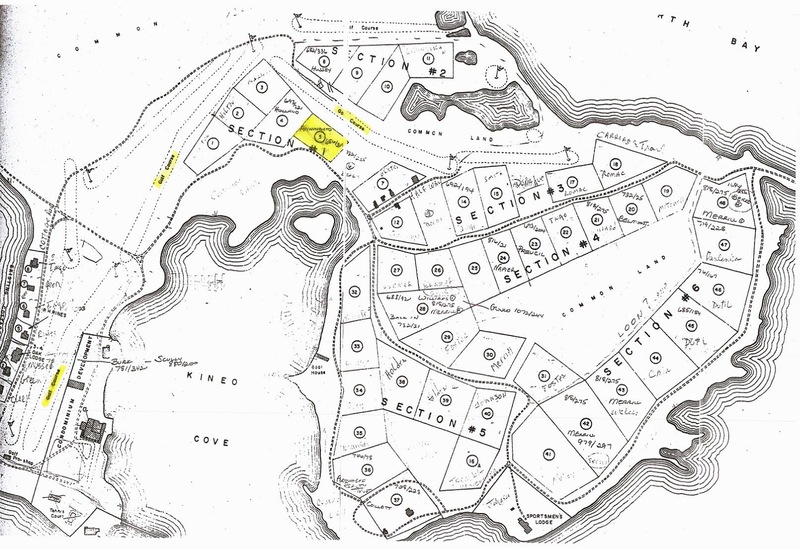 On July 4, 1846, the first steamboat, the Amphitrite, made its maiden voyage on Moosehead Lake, and stopped at Kineo. It wasn't long until the first Kineo House, a large hotel, was built. The hotel and 1,200 acres were sold in 1856 and became a hunting and fishing lodge. The original hotel burned and in 1870 another was constructed. So great was the demand for hotel rooms that in 1875 the Annex was added along with the so called "winter cottage." This hotel also burned, in 1882, and was reconstructed almost before the ashes cooled. A grand opening was held on July 29, 1884, with the Rev. Charles Davison, pastor of the Union Church in Greenville as the dedication speaker. With continued growth, the Mt. 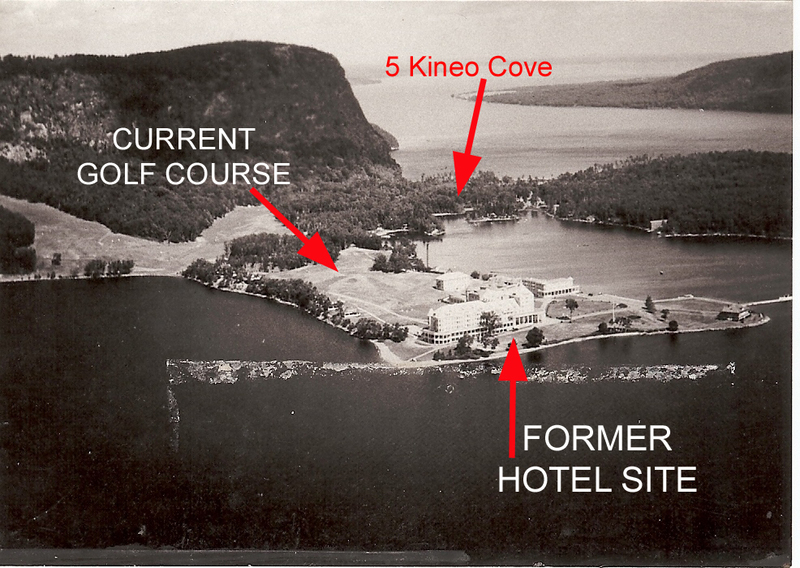 Kineo House by 1911 could accommodate over 500 guests and was considered one of the finest facilities in the country. But by the 1930s; America's love affair with the automobile was well under way and the end was in sight for the Mt. Kineo facility. 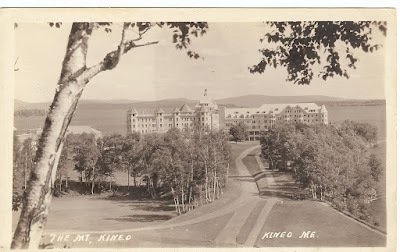 The Maine Central Railroad eliminated its Kineo branch in 1933, and the hotel was sold in 1938. During the demolition, the huge wooden structure caught fire and burned to the ground..."
The Mt. Kineo community is vehicle free; homeowners all use golf carts or bicycles to get around. There are approximately 30 homes. The golf course is lined with some beautiful historic homes with views of the mountains and Moosehead Lake. 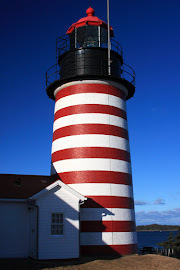 It's a must see place in Maine. Offered at $725,000. 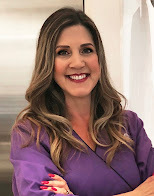 For more details, visit my website.